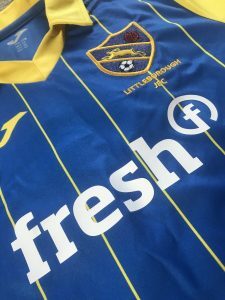 The fresh Group are delighted to announce a multi-year kit sponsorship deal of Littleborough Juniors Under 9’s Football Club. 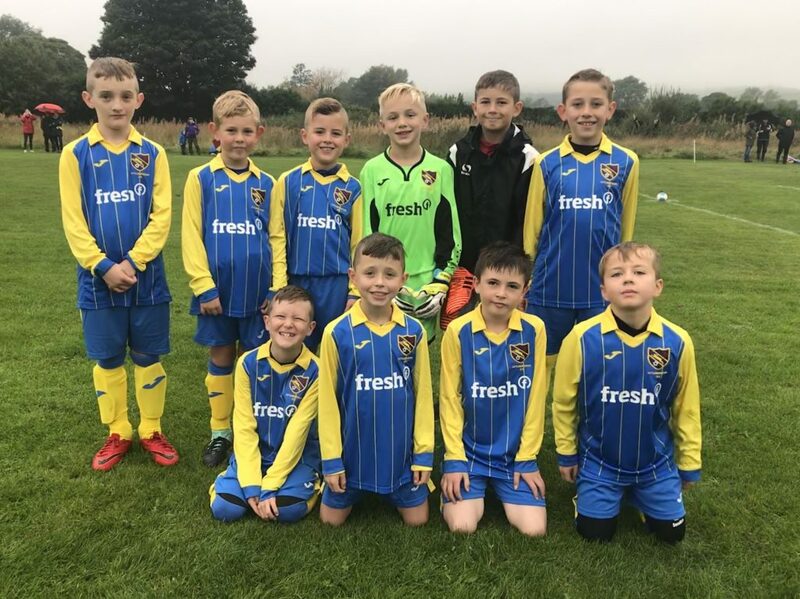 Based at the foot of the Pennines in the picturesque village of Littleborough, the current Under 9’s squad is certainly one to keep a close eye on. The squad has an amazing mix of talent throughout, with rumours circulating locally that footballing giants, Burnley FC, are showing an interest in one or two of Littleborough’s own “Galacticos”. The new branded kit supplied by fresh certainly has other teams’ players enviably wishing they had signed on for the ‘Boro Blues’. The new kits made their debut last weekend in the home tie against Radcliffe Tigers and certainly made all the difference as the Blues tamed the Tigers in a convincing 10-1 victory, to get the season off to a flying start. Good luck to the lads this season and watch this space for further updates on the team’s progress.